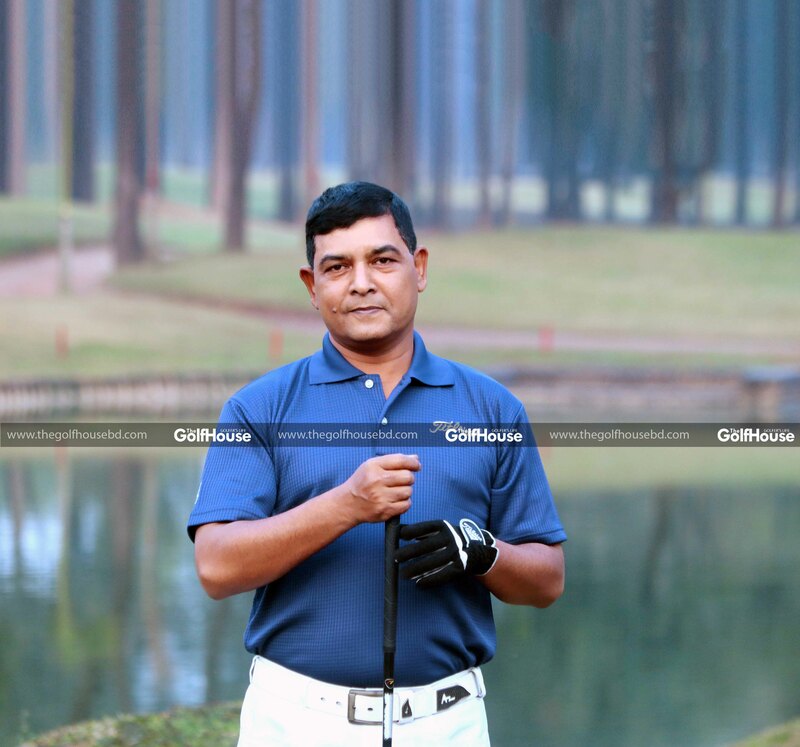 Colonel Mamun Chowdhury is a keen golfer and ex-member secretary of Rangpur Golf & Country Club. 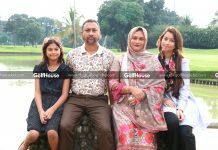 He was an integral part of the whole process of turning a marshy land in Rangpur which is now the beautiful Rangpur Golf and Country Club. 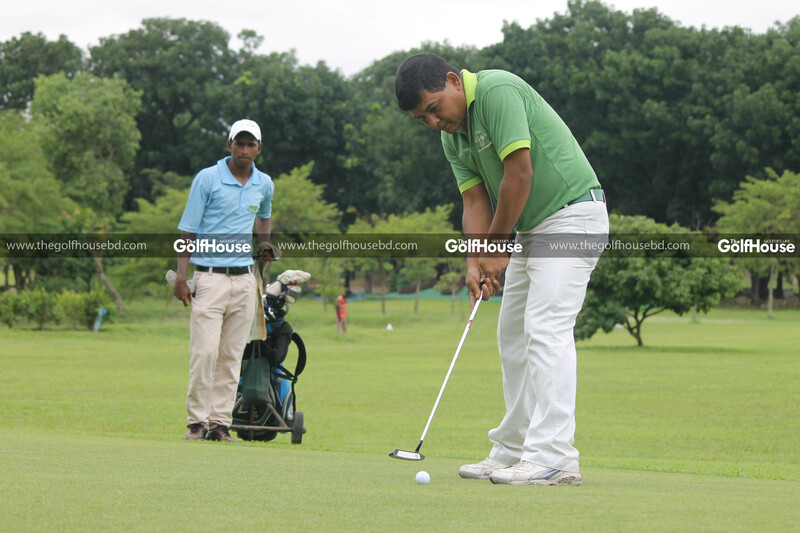 In an interview with TheGolfHouse, Mr. Mamun shared his experience of that project as well as his life’s philosophy. What is it that brings you to the golf course? I come to the golf course for making a better score than the day before. I go back to come in the next day to play better than today. Tell us about the first time you fell in love with the game? I started golf in 2011 leaving football and basketball. Within three months, I started loving this game. It is a part of my daily activities. What are your passions outside of golf? I love all games and sports. I support Argentina and Barcelona and that’s because I’m a big fan of Lionel Messi. Do you have any special incident in your life which still haunts you? I had a close encounter with death on 16 March 1993 in Chattogram. I was involved in a motor bike accident. The rider died on the spot and I was in coma for three days. If you could have one, which super power would you have and why? I think I am a very ordinary human being. So I’ve never thought about having a super power. Do you have any secret talent that we don’t know about? Yes I have. But let it stay a secret. Have you ever had any regrets in life? Yes, I regret for my every yesterday, thinking I could do something better than what I did. I would go back to my childhood. I am afraid of saying sorry for any of my failure. I would spend the time with my parents, my wife and two daughters not letting them know that it was my last day with them. 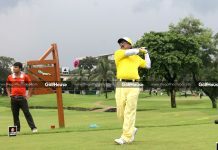 Colonel Mamun Chowdhury is a keen golfer and ex-member secretary of Rangpur Golf & Country Club. He was an integral part of the whole process of turning a marshy land in Rangpur which is now the beautiful Rangpur Golf and Country Club. You are based in Dhaka now, so what do you miss most about Rangpur? The social life of Rangpur. It was just like a family. And of course the new golf course there. I left my foot step on every inch of the course; my touches are on every grass and leaf of RGCC. Tell us about your experience of developing a new golf course like Rangpur? Indeed it was a great and lifetime experience for me to create a new golf course out of nothing. The whole area was a marshy land. Initial plantation in the month of August, 2017 completely got washed away by heavy flood and the whole area went under deep water. 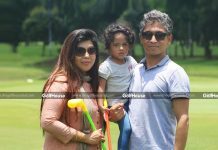 In November, 2017 the club president Major General Masud Razzak decided to shift the golf course to the present location by February 2018. The course was ready by February, 2018 with green grass coming up. The challenge began during the rainy season. When rain used to start, I, along with all ground staff, used to stand on the course and monitor. Many parts of the course got severely damaged by rain but time and again we repaired. The next part got damaged and we repaired again. The whole rainy season was a war against the nature. Finally the course was ready for the first tournament in November, 2018. It is difficult to believe that RGCC was completed to conduct a tournament converting a marshy land within one year. It was possible due to close supervision and all time guidance of the club president and relentless hard work of all the caddies and ball boys. I am really fortunate for being a part of it.